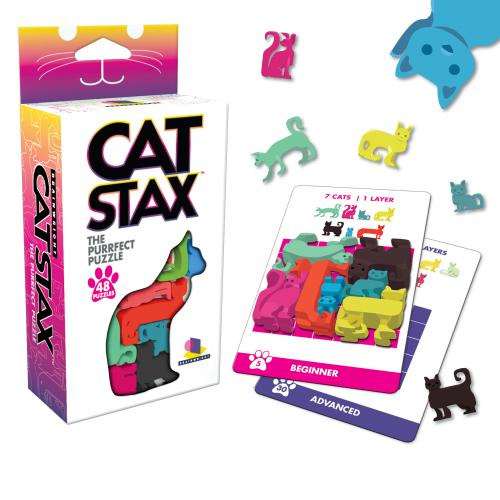 Cat Stax | Stack up your fancy feline friends! 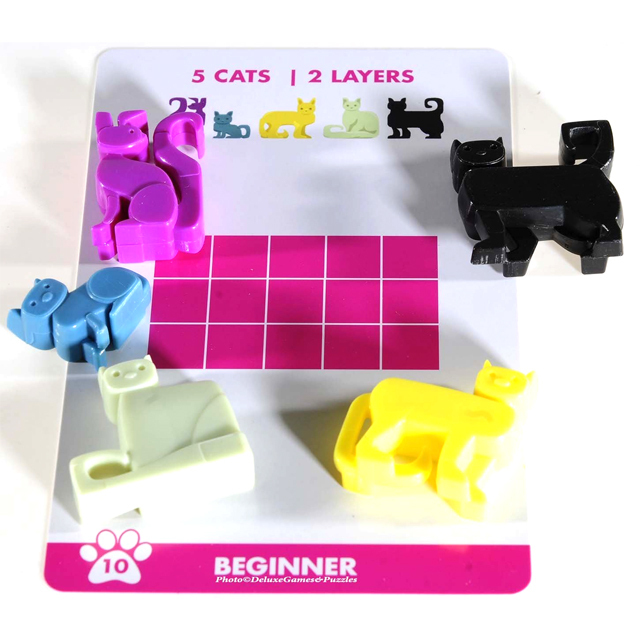 Can you stack them three levels high? I bought this as a filler for an Easter basket. I think the adults spent more time doing the puzzles than the kids! Great for all ages!